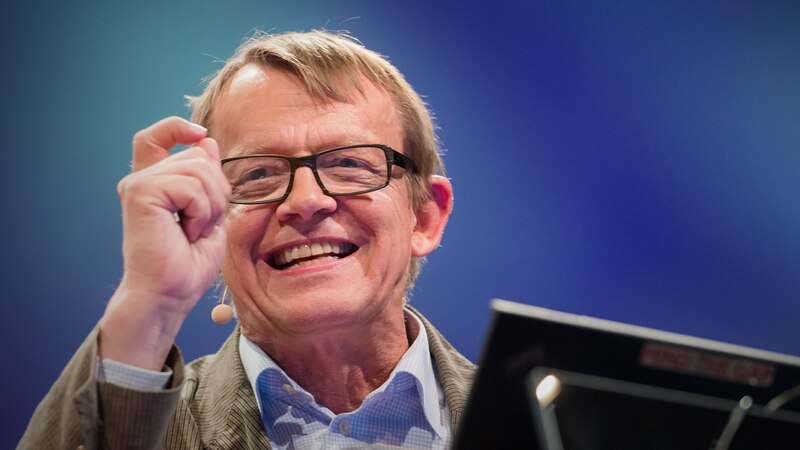 If you’ve never heard of Hans Rosling, a Swedish medical doctor, academic, statistician, and public speaker, that’s ok. Because once you watch one of his videos, you’ll notice why his lectures have had millions and millions of views. Rosling is a man who revels in the glorious nerdiness of statistics, and he entertainingly explores their history, how they work mathematically and how they can be used in today’s computer age to see the world as it really is, not just as we imagine it to be. In this video, Rosling tells a captivating story of the world’s past, present and future development for 200 countries over 200 years using 120,000 numbers in just four minutes. Rosling presents the data with all the drama and urgency of a sportscaster but keeping it light and witty. Watch this eye-opening video and if you like this one, be sure to check out his other lectures on world population.